29 November – Torino Wireless organized “People, Data, Technologies – National Smart Communities Assembly”. 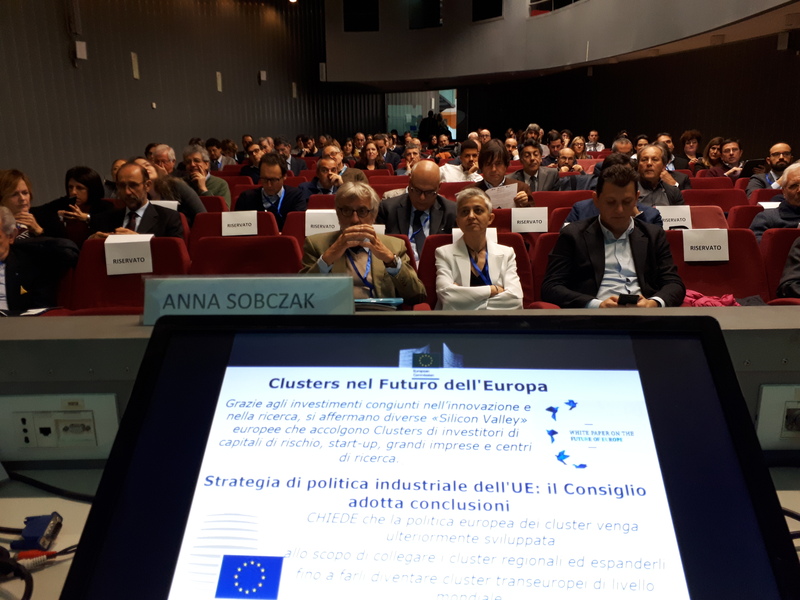 Transforming our communities today and building a better tomorrow: the SmartCommunitiesTech National Cluster presented the strategy for the country. The meeting put together 253 participants among companies, research bodies and public administrators. In the morning, the European Cluster Development Strategy was presented during the Conference by Anna Sobczac, responsible for policy making at the European Commission for clusters, industrial value chains &emerging industries linked to smart specialisation, innovation & industrial change (modernisation). 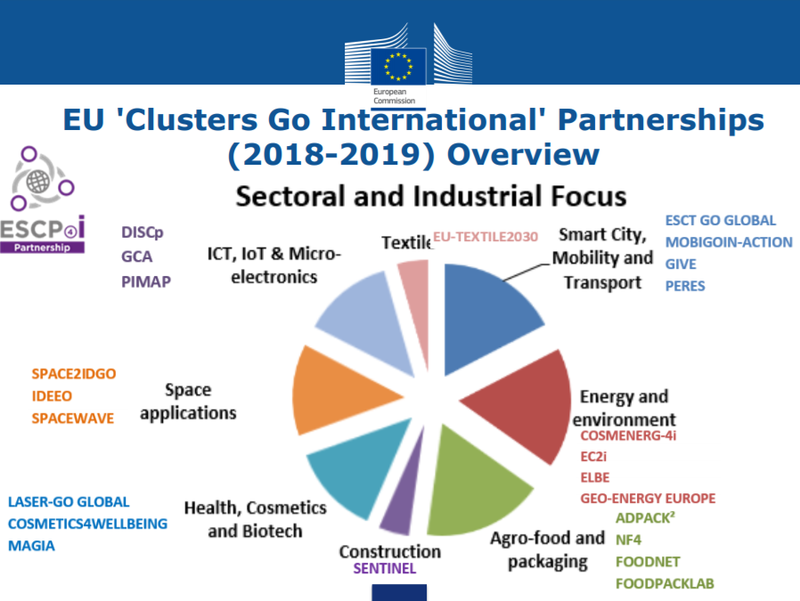 During the presentation, the Sentinel project was mentioned among the examples of EU Partnerships “Clusters Go International”.